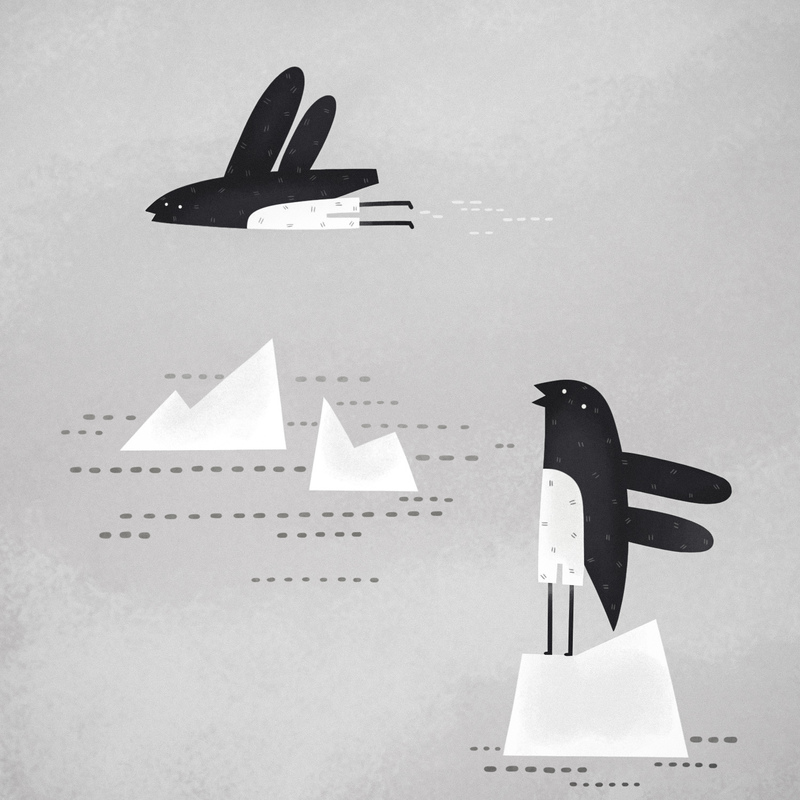 This entry was posted in Uncategorized and tagged ?, flying, ice, illustration, penguin, water by sarahgoodreau. Bookmark the permalink. Reblogged this on Pieces OF Grey.